Welcome Dewaflex France, Belgium, Netherlands! FLEXOR FLYING HIGH - 13th machine arriving in the Czech Republic! 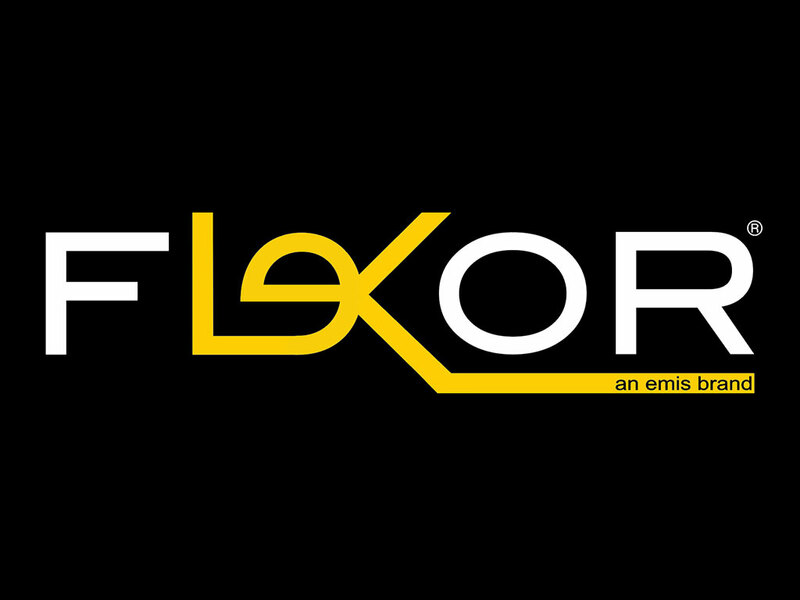 Flexor Installation at ETIX, Czech Rep.